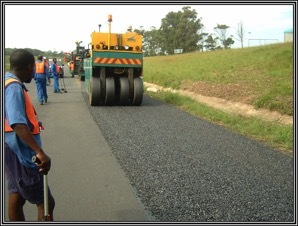 VOA is involved in the design, rehabilitation and maintenance of roads, stormwater infrastructure, and sewer reticulation systems. 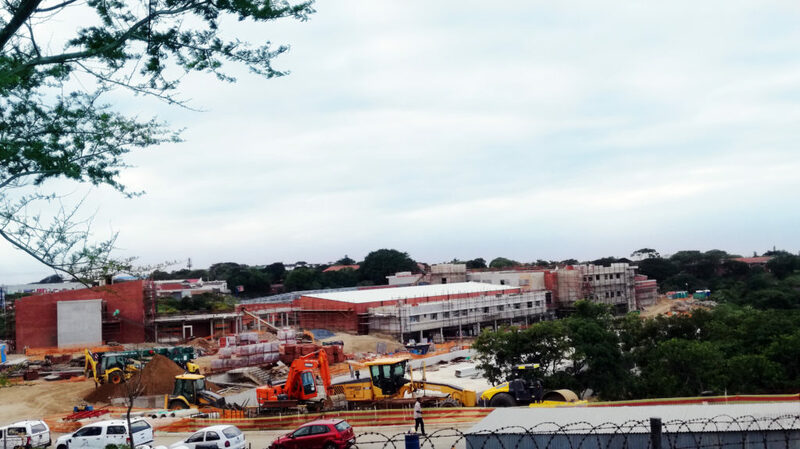 Design and construction supervision of reinforced concrete and masonry and structural steel works. NQF 7 and NQF 5 qualified staff for EPWP work.